My pump site fell out a few weeks ago and it was a moment of pure joy. Until I realized I would have to put another one in. So I started taking shots. It makes my life with diabetes both easier and harder. 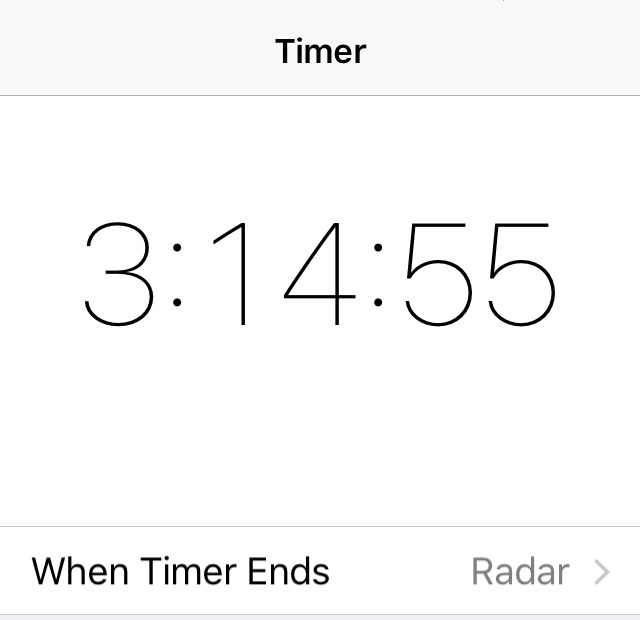 I have never used the timer on my phone like I am now. I don’t want to double correct just because insulin is still working in my body. Putting a dress on is so easy. My body has so many bruises in various stages of healing. It makes me feel pretty damn ugly, but luckily it’s not summer. There is a lot more thought that goes into keeping me healthy. My diet has become much healthier and it’s all because I don’t want to stab myself again. I’m kind of okay with that.